Jeff Horn (18-0, 12 KO) is in the mix because he defeated Manny Pacquiao by a disputed decision. Jeff Horn is allegedly a threat to Terence Crawford because of his size, even though Manny Pacquiao, an undersized welterweight nearly knocked him out – and Pacquiao is not considered a devastating puncher at welterweight. We have in Crawford-Horn the athletic finesse boxer against a large-bodied brawler who will seek to be physically imposing. Crawford will attempt to use his footwork to work in circles around Horn in the middle of the ring. Horn will try to cut him off and force him back against the ropes where he can do damage to the body. 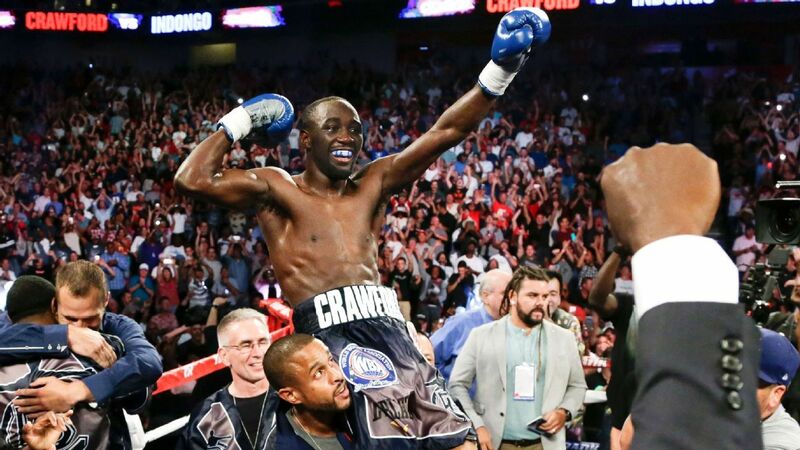 If Terence Crawford does not win nearly every round, it is probably because he is consistently getting beaten up against the ropes. History would suggest that we peg the boxer by a wide decision. Crawford will challenge Horn for his WBO welterweight title on Saturday, June 9, at 9:30pm, on the ESPN+ app. Check the ESPN+ website for platform compatibility. 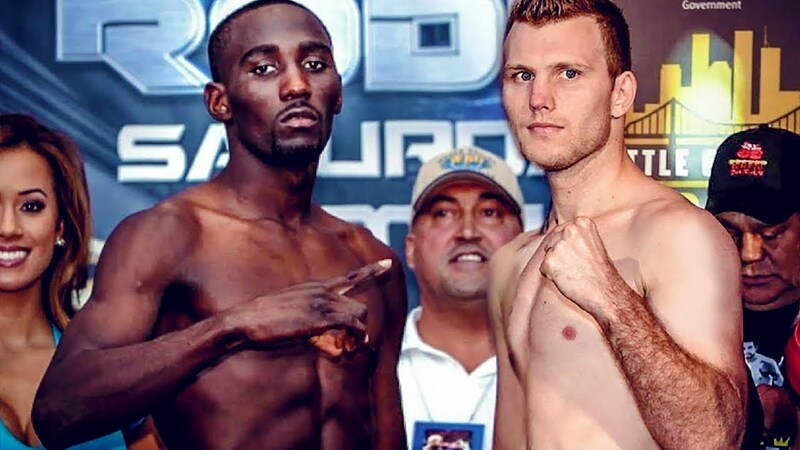 Preview and prediction of Terence Crawford vs. Jeff Horn WBO welterweight title bout on Jun 9 2018 in Las Vegas, NV.